As the HR manager of Liquid Trucking, Jason Eisenman wanted to accelerate driver training. Liquid Trucking has terminals in Plattsmouth, Neb., and south Sioux City, Iowa. The fleet delivers agricultural, food grade and hazmat products throughout the United States with 150 tractors and 280 tanker trailers. Its drivers have more delivery hurdles compared to other operations like dry van truckload, he says. About 2.5 years ago, Eisenman had an idea to “revolutionize the way drivers can manage the information at the delivery,” he says. He shared the idea with Liquid Trucking’s owners, Josh and Gabe Schmidt, and Chip Thompson, the owner of a web design and marketing company and longtime vendor partner. They decided to form a company, Epic Ideas, LLC, to develop a cloud-based application, DeliveRecon (meaning “delivery reconnaissance”). Liquid Trucking was the first customer using the product and shaped its development. DeliveRecon is an app that functions as a mobile customer relationship management (CRM) system for drivers, he explains. 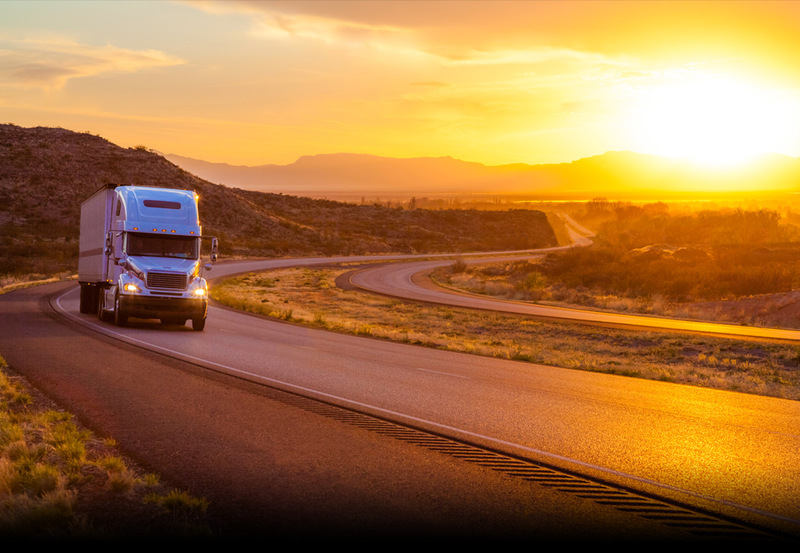 Through its cloud-based platform, drivers are able to share valuable delivery information with other drivers in the fleet like where to turn, what to avoid, who to ask for and what numbers to call at each customer site. Drivers can also upload photos, videos and audio clips and the app has workflow functions to capture, index and submit proof-of-delivery receipts and other documents, as well as submit incident reports. When using the app, drivers tap a “Near Me” function to see pinpoint icons on customer locations nearby. The driver taps a pinpoint to bring up the name of the customer, and then taps the customer name to view delivery data and to edit any fields about the location. [related-post id=”135579″/]Liquid Trucking rewards drivers for their reconnaissance efforts. The company is using a custom-branded online Rewards platform from Stay Metrics and created a reward category for DeliveRecon updates, adding to its other reward categories based on measurable data for safety, customer service, training and more. Drivers earn points through the platform they can redeem towards thousands of non-cash items in an online catalogue. Some of the more popular items are the meat smokers and tickets to theme parks, he says. When a driver makes a DeliveRecon entry, a fleet manager is immediately notified and can review the entry and then assign a level (1 to 3) of points based on the value of data received from the driver and the effort it took. Screen on smartphone viewThe app is designed to link to other applications to serve as a central hub or “one stop shop” for drivers, he says. Drivers can click on a tab to login to the company’s rewards portal as well as login to its employee portal. Drivers use the app on their phones, but in the near future the company plans to install the app on a tablet as part of its mobile computing platform, he says. After testing and developing the product at Liquid Trucking for a year-and-a half, DeliveRecon is now at a go-to-market stage. The company teamed up with a new set of developers to make the system secure and scalable to any size of fleet. “What we are trying to do is put the power in driver’s hands to help gather all of the necessary information that any driver in the fleet is going to need to deliver on time, safely, and as efficiently as possible and to eliminate frustration,” says Chip Thompson, co-founder of DeliveRecon.